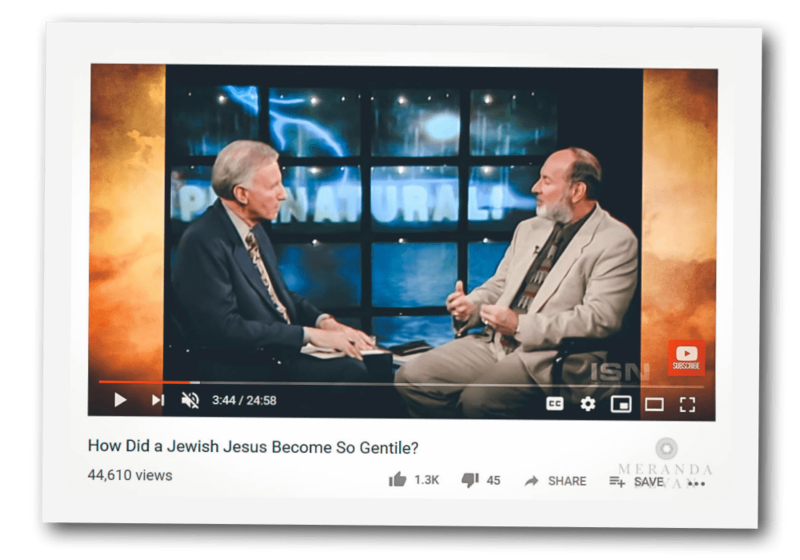 This must-watch episode from Sid Roth’s 2000 collection. Have you ever wondered why the Jewish Messiah became so Gentile? 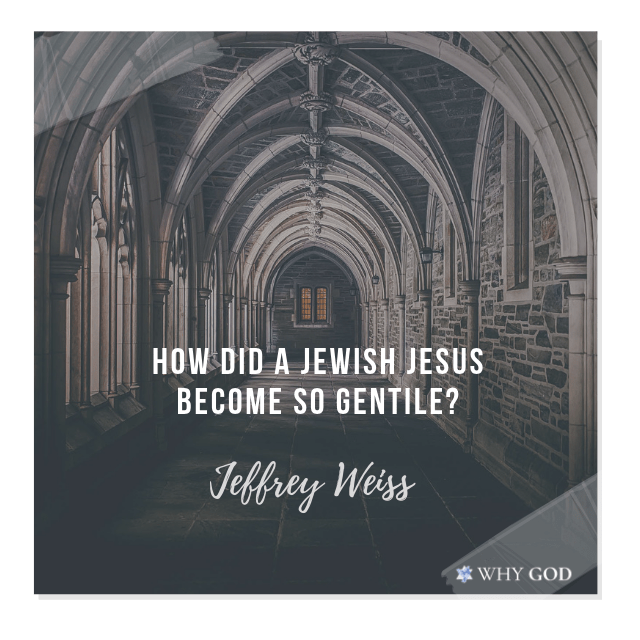 Jeffrey Weiss reveals how through history the believers in the church became more gentile, and painted Yeshua Jesus the same way. Listen how Jeffrey came to understand the Hebrew side of Yeshua through his Jewish eyes. Many more people are learning these truths today, and it is rather exciting! The scriptures tell of a body of believers in the end times who keep God’s commandments …and have the saving testimony of Yeshua. So in other words, we see a body of believers in the days ahead who proclaim Him, preach salvation of Faith in Him alone… but also accompany their testimony by keeping the commandments found in the scriptures. “You know, I used to scoff at BORN AGAIN experiences and here at 5am in the morning you tell me there’s something tangible something powerful and from man who who never wept never cried because that’s not a macho thing to do at five o’clock in the morning. Here I am weeping and crying because I was realizing that as a as a Jew,…. here’s the Messiah that has been hidden from me for 47 years and it was absolutely powerful. For about a half hour from five to 5:30. Meanwhile, my wife is upstairs and she hears a little bit about what’s going on and she’s ready to come down and it’s like the armor of God was upon her and she heard ” no,…. do not go downstairs. He’s mine”. Listen to the whole testimony above.